The tech giant's futuristic project is looking to overcome the obstacles of urban driving in mountain View, Calif after logging nearly 700,000 miles mostly on freeways. 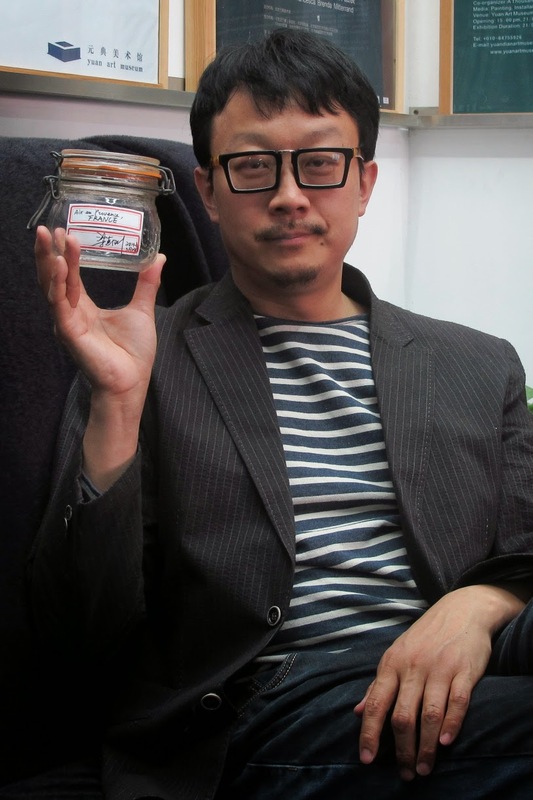 Beijing artist Liang Kegang auctioned off a jar of fresh French air as a form of protest against Chinese air pollution. 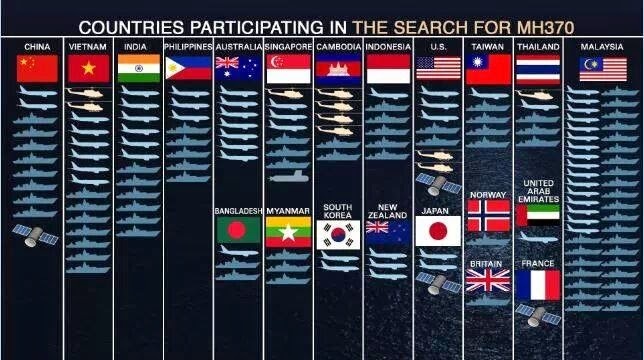 ¿Cuántos efectivos buscan el avión desaparecido?